Great Christmas Tree décor item that you will enjoy year after year. 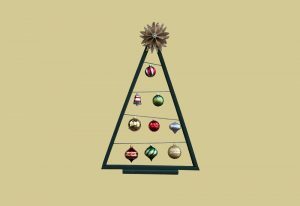 We supply all the materials you need, but feel free to bring ornaments that have special meaning to you to personalize your tree. Great for small spaces.